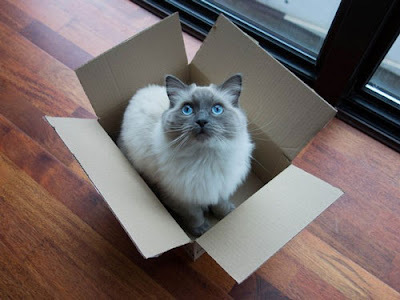 While some scientists attempt to send the first rocket to Mars, others are doing more important things like finding out why cats love cardboard boxes so much. Cat owners across the country probably all know the feeling of dismay when you’ve gone out and purchased a good quality cat bed, only to find your feline friend curled up in that empty microwave box you’ve been meaning to take out to the recycle bin. 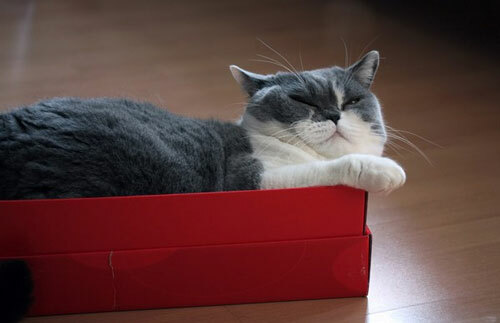 The reason why your cat loves to squeeze into those oh-so-comfortable, tight spaces has remained one of life’s greatest mysteries – until now. 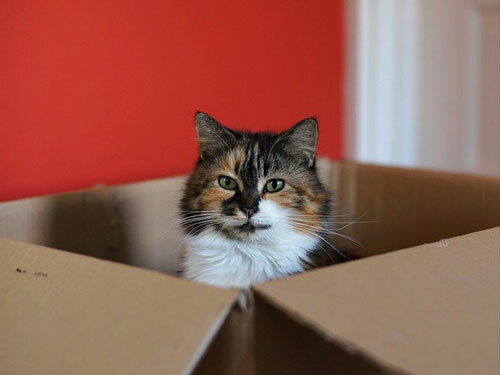 Research has found that the main reason why cats seek out cardboard boxes, or any confined space for that matter, is because it gives them a sense of protection and safety from ‘predators’. Domestic cats show many instinctive traits that match their wild feline ancestors – so it only seems logical in their minds to find a hidden place to take their 20-hour nap. 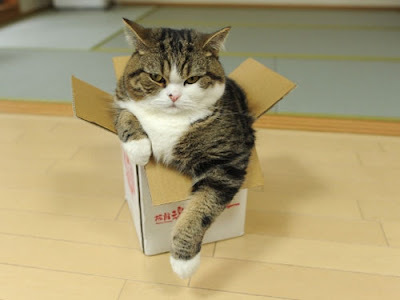 It has also been noted that cats may gravitate to small confined spaces to cope with any environmental changes or stressors. A study was performed on 19 cats where half were given access to confined spaces, and the other half weren’t. Results found stress levels decreased significantly in the cats that were able to relax in boxes. Another reason behind the ‘magnetic’ force the draws your cat to cardboard boxes or confined spaces, could be because they are trying to avoid unwanted attention – particularly if they know they are in trouble. According to ‘The Domestic Cat: The Biology of its Behaviour’, cats don’t have very good conflict resolution strategies, so running and hiding is a copying mechanism for this. And it’s not just cardboard boxes. Cats appear to fit themselves into any enclosed space. This includes drawers, vases, shoes and even kettles. 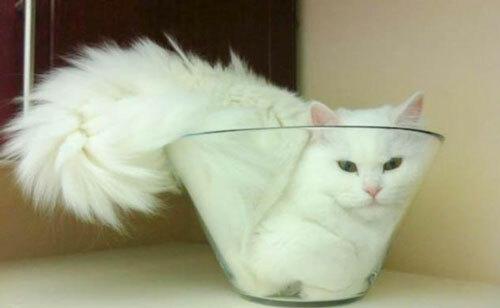 Cat logic: If I fit, I sit. Let us know in the comments below where your cat loves to nap! Did you know talking to your pet is good for your health? Find out why here.